2010 Chevy Avalanche 1500 LT 4X4 ,BACK UP CAMERA , Clean Car Fax!! Remote Start -- Tow Package -- Hard Tonneau Cover -- Running Boards -- Luggage Rack ---Priced to sell! *EASY FINANCING AVAILABLE FOR EVERYONE** for more information go to www.okautomart.net**All of our vehicles at OK AUTO MART have a clean title which means they have not been in any major accidents. Our vehicles have been inspected serviced and come with 3 months warranty with asking price. 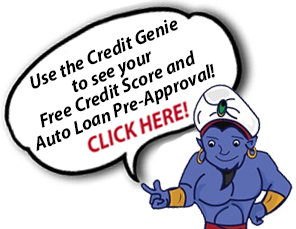 We guarantee your loan approval regardless of past credit history or problems! All vehicles subject to prior sale. We reserve the right to make changes without notice, and are not responsible for errors or omissions. All prices exclude government fees, taxes, any finance charges and lender's acquisition fees.